Google has removed a video from its Youtube video service in which a Chechen warlord claimed responsibility for recent attacks in the Moscow Metro. 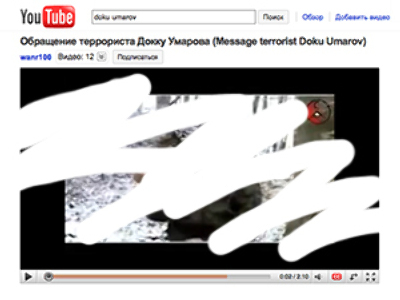 Alla Zubrovskaya, a spokeswoman for Google Russia, told the Russian News Service website that the video in which terrorist Doku Umarov claimed responsibility for the Metro attacks had been found and removed from Youtube by Google moderators. However, she admitted that the video was accessible for several days. The official said this was due to huge amount of videos Google has to check daily. She also said that several more videos by Doku Umarov were still available, but promised that they will be found and deleted. “If we take this particular subject, it is against the rules to upload such videos. That is why it was deleted. 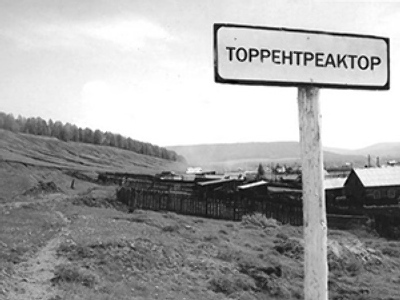 Google does not support terrorists,” Zubrovskaya said. Global hacker threat comes from Russia?